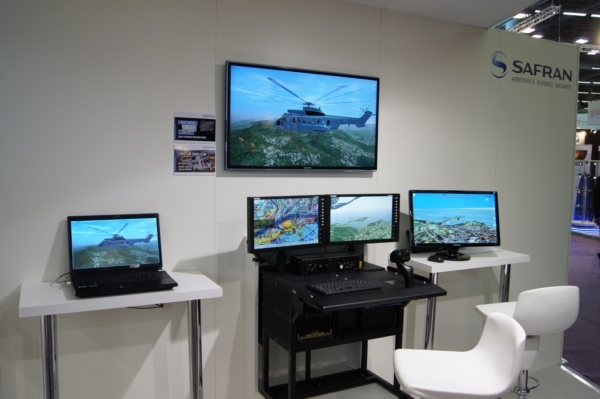 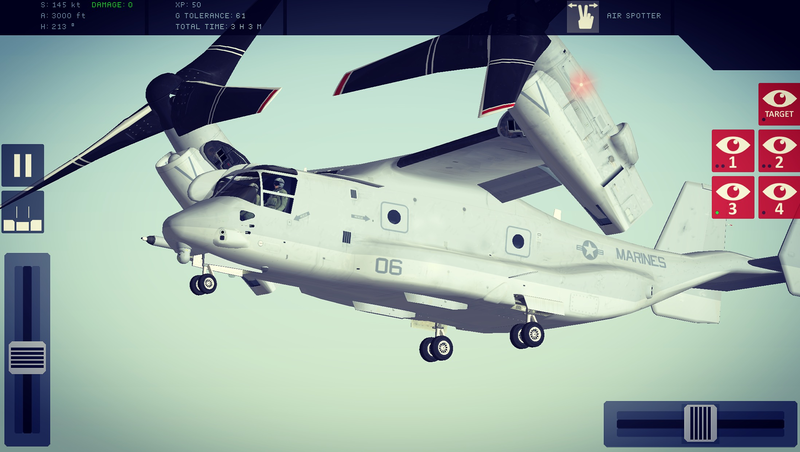 Flight simulators, and software for aviation and defense. We love to create new products. 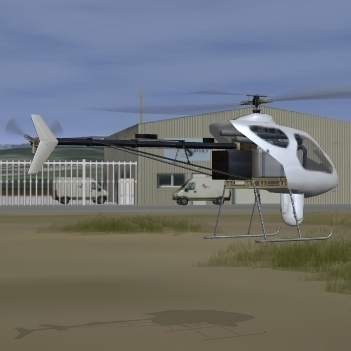 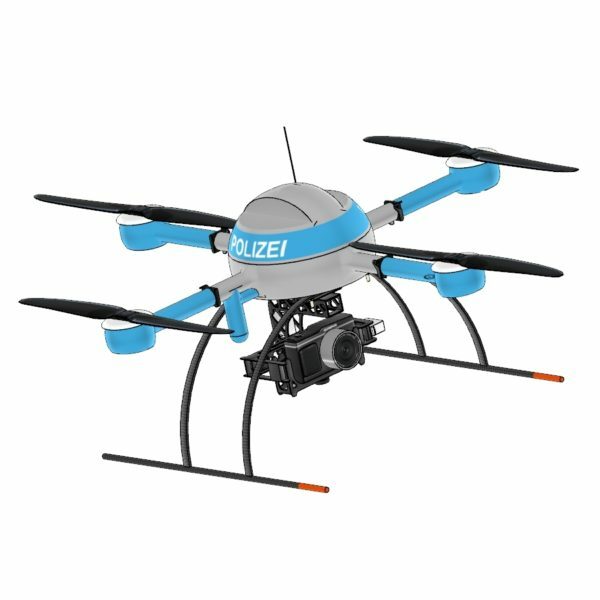 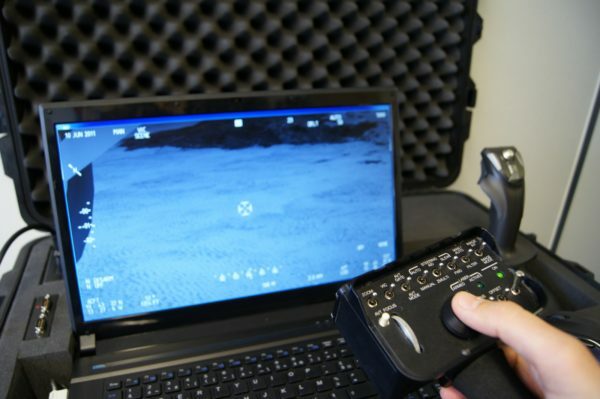 With a strong background in flight simulation, drones, and software development, we use top-notch technology and cutting edged technique to give life to our clients’ ideas. 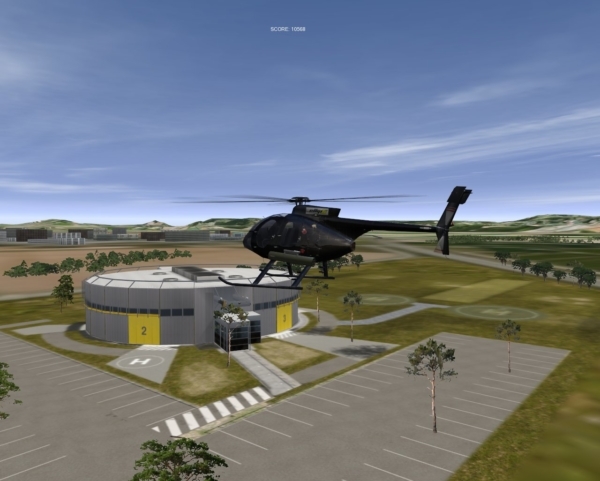 SpotterSim for Wescam MX-15 HD / Client: CAE Aviation / Luxembourg.